Clients can stay assured for the products that we offer, as they will remain damage free. For this, we make use of premium packaging material for wrapping them. We are acknowledged for meeting the urgent requirements of the clients even on short notice as we are supported by capacious warehouse and streamlined inventory management system. 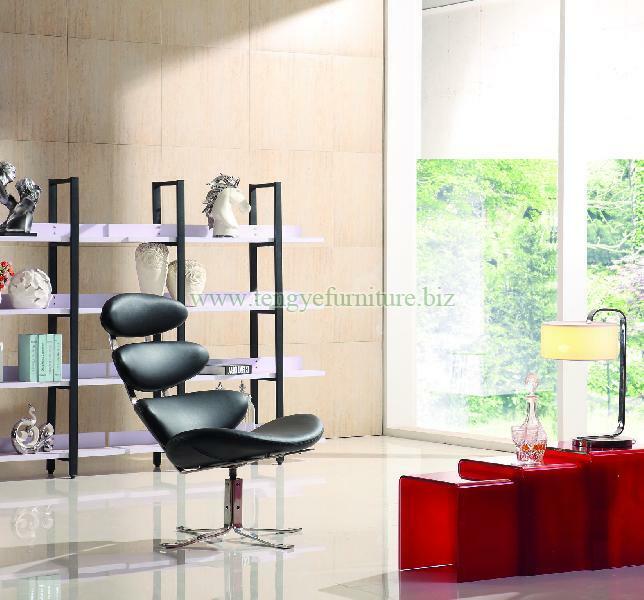 Our Corona Genuine Lounge Chair has curved seating and has adjustable seating angles.